If you've decided to take a trip after reading 32 Best Romantic Things to Do in Houston, make sure that your getaway is a success by booking a suite at one of these amazing hotels in Houston, Texas. Celebrate Valentine's Day, plan a special celebration or make the most memorable wedding proposal in one of the city's top romantic restaurants and bars. These Houston hotels and restaurants will help you set the mood. 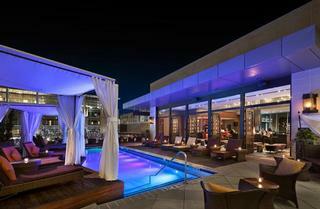 Hotel Zaza has the best pool in Houston, a fabulous spa and elegant guest suites. The Magnificent Seven Suites feature unique decor, spacious layouts and stunning city views. Try the Italian-inspired Bella Vita Suite which has a quilted velvet sofa, a hand-painted dining room table and beautiful crystal chandeliers. Indulge in a luxurious couples' massage at Zaza Spa which has a modern oxygen lounge, 10 treatment rooms, steam rooms and a relaxing poolside lounge. 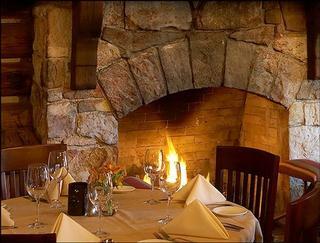 In February, the spa is offering a 130-minute Romance Ritual in a luxurious Couples suite, perfect for Valentine's Day. More vacation ideas: 32 Best Romantic Things to Do in Houston, Texas. 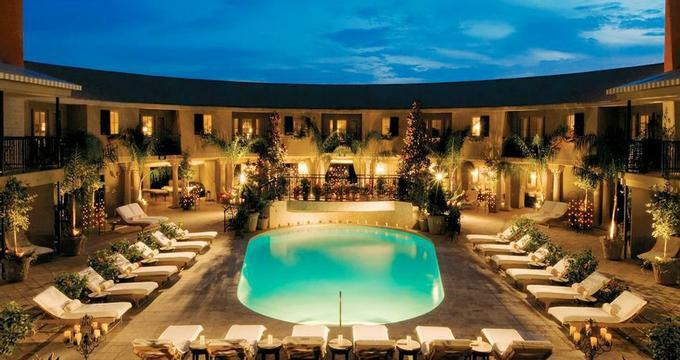 Sip cocktails and specialty wines at Sorella's Monnalisa Bar which has a dreamy starlit ceiling, fireplace and a view of the plaza with its infinity pool, cabanas and romantic lanterns. Check into one of the Junior Suites which offer 520 square feet of living space, floor-to-ceiling windows and European-inspired design. For the ultimate escape, book a Penthouse Suite on the 11th floor and enjoy the view from the spacious open-air balcony. Luxury amenities include complimentary Continental breakfast, Sorella & LifeSpa and a 24-hour fitness center. 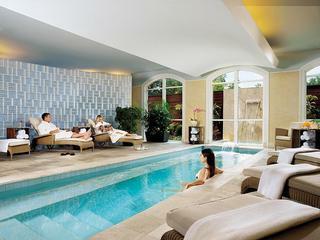 Get pampered at the 17,000-square-foot Trellis spa at the Houstonian, located on 18 lush acres in Houston's Galleria area. The property is a calm oasis where you can lounge by the pool, work out at the fantastic sports club and dine at several great restaurants. 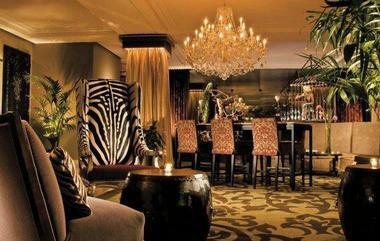 The Lancaster is a historic getaway located in Houston's Theater District. 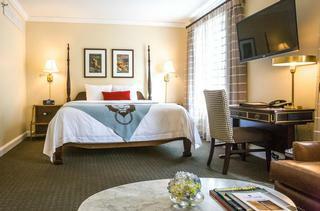 The boutique property offers renovated rooms and suites with a sitting area, four poster bed and a 42-inch TV. The Bistro is popular with the theater crowd, serving contemporary cuisine such as crab cakes, lamb meatballs and signature pudding.